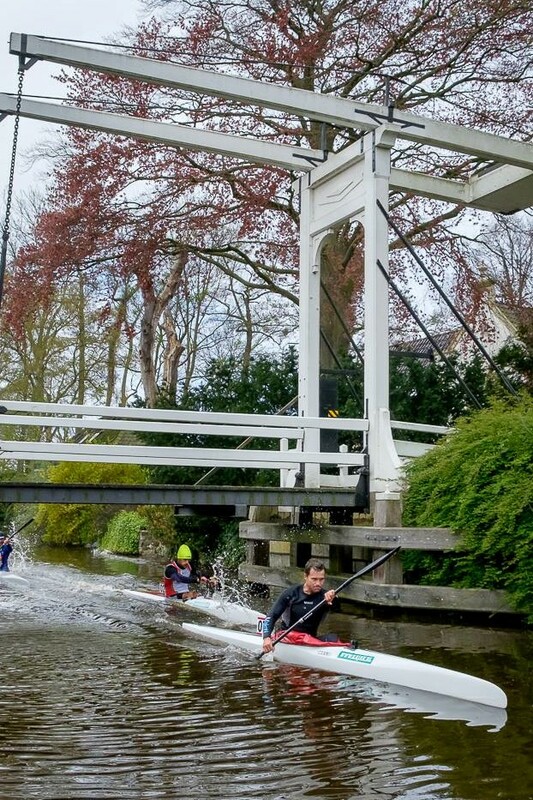 Vaikobi Ocean Performance is the newest sponsor for the 2018 Amsterdam Waterland Marathon. 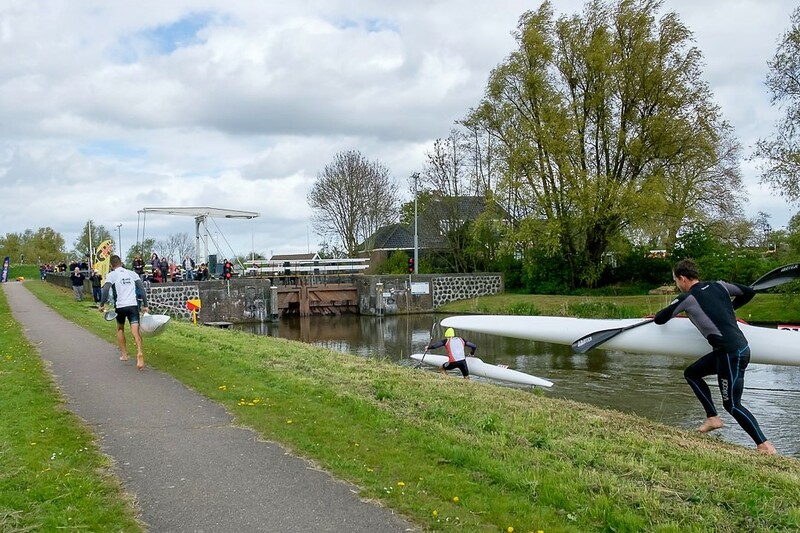 The brand “dressed up” 2017 winner Sean Rice in A VCold Storm shirt during last years race through the Amsterdam canals and grass field portages. It was a tough race with wind and cold conditions but the VCold Storm shirt kept Sean at the perfect temperature to win the race with a massive sprint and a new track record. For the 2018 edition there will be Limited Vaikobi Ocean Performance VCold Storm shirts to win for all competitors. Pre entries before December 31st will have more chance to win a Vaikobi Ocean Performance VCold Storm shirt. 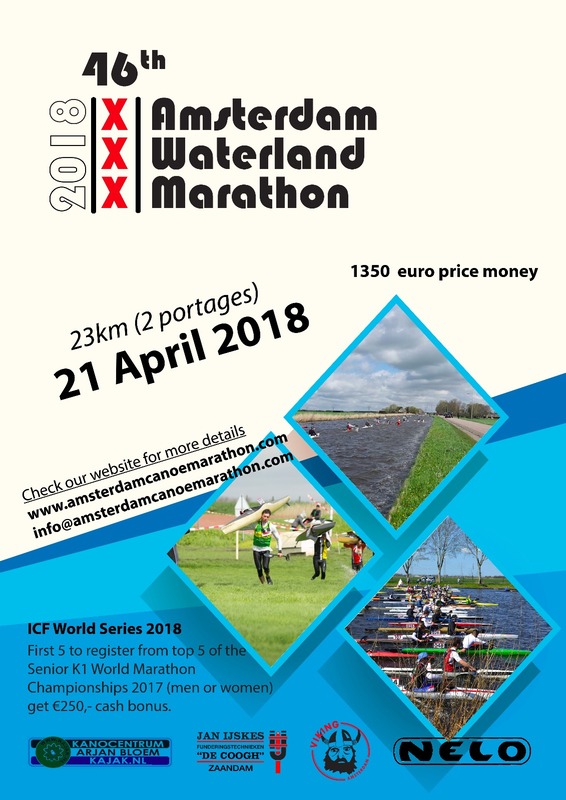 Enter as soon as possible and, see you at the Amsterdam Waterland Marathon 2018!! And thanks to Arjan for the inquiry off brining in the new sponsor. The official invitation for all athletes and enthusiasts for the 46th edition! 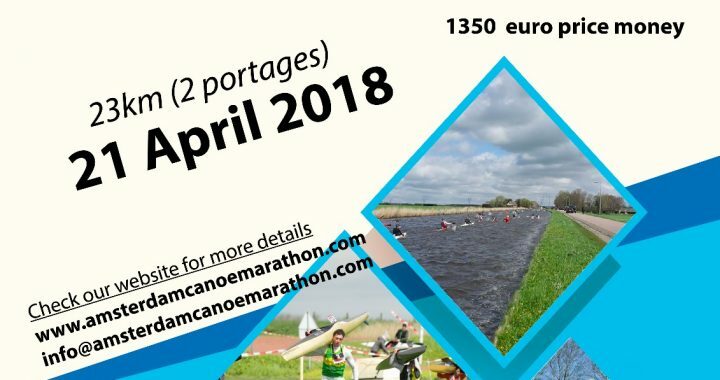 Race entries will open soon!